Skullcandy earphones and headphones are infamous because they stop working in one ear after a while. While they have a great customer service that replaces damaged earphones, it is still a hassle. 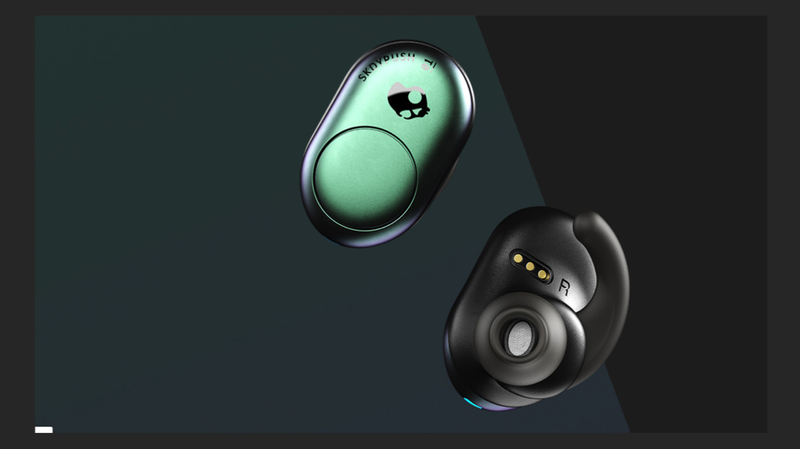 It seems that Skullcandy has launched a truly wireless earphone which, we can all hope, will work in both ears even after a longer use period. The Skullcandy Push is a true wireless earbud that is reasonably priced and can gibe Bose, Sony, Jabra, Samsung and Apple a great competition. So let’s find out what the features, specifications and prices are. The earbuds feature a Bluetooth wireless technology that features Bluetooth 4.2. 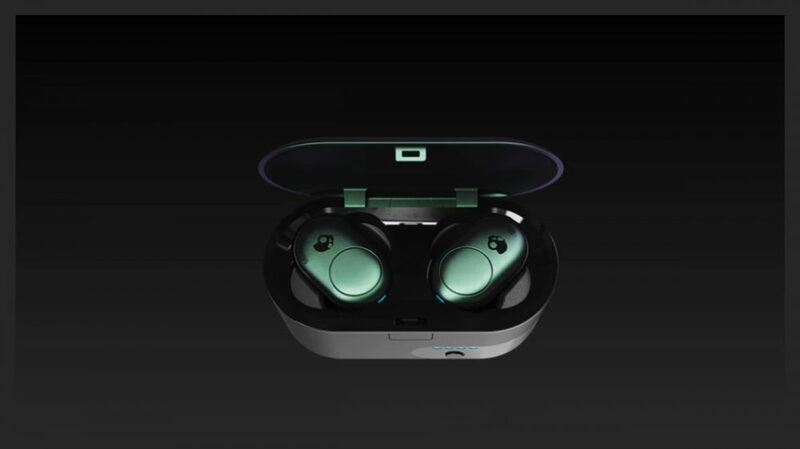 The company claims that the earbuds will provide 12 hours of battery life. This includes up to six hours of play, which is the charge stored in the earbuds and the charging case holds an additional six hours. 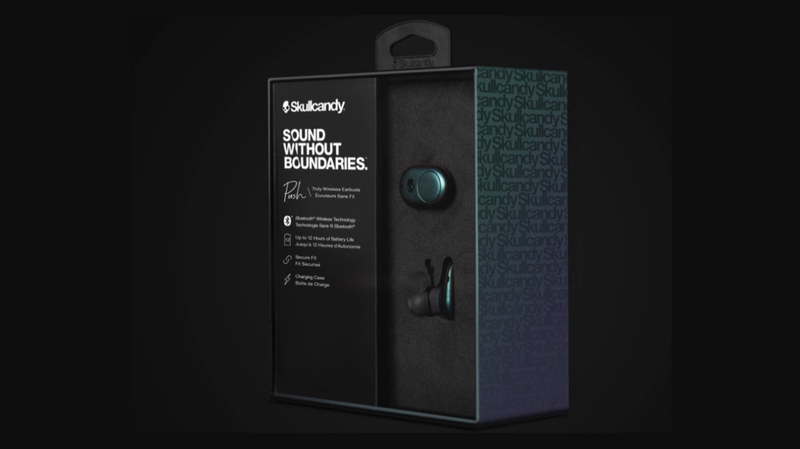 According to Skullcandy, the earbuds feature Secure FitFin Gels which do not allow the earbuds to fall off from the ear easily. The earbuds also has features such as Activate Assistant, Microphone, Call, Track, and Volume Control. It has a button on each side of the buds. The right button turns the volume up. The left button turns it down. Tapping either button will enable a user to answer and end a call. Pressing the left earbud for two seconds will reject a call or put one on hold. Triple pressing either button will have your assistant help with sending a message and setting a reminder apart from other functions. The box comes with the Push Earbuds, Charging Case, Micro USB to USB charging cable, User Guide and a 2 Year Warranty Guide. Unfortunately, the earbuds are not water resistant or sweat resistant. So, working out in them is best avoided. The price of the earbuds is $129.99 and will be sold exclusively at Target till December end. There is also a “Fearless Use Promise” which lets a user register his Skullcandy Push earbuds on their website. This entails a user to get a replacement if they ever lose or break one of their earbuds for $49.